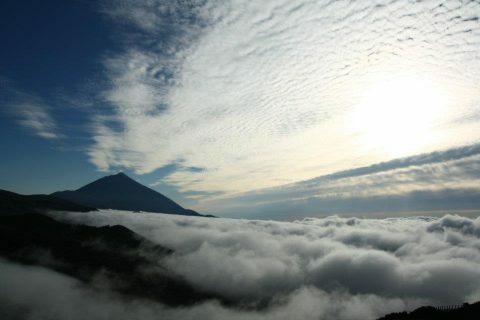 Tenerife will give you great adventures, everything depends on You. 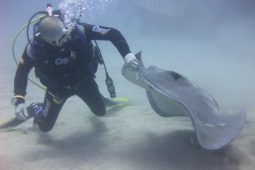 We offer the best activities with local experts. 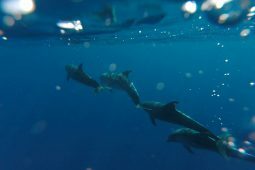 Explore the island with us! 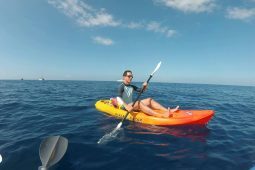 We would like to show you the beauty of Tenerife through our activities. Our mission is exploring and sport in the same time. If we see happy and tired faces after our trips we think we did a great job. 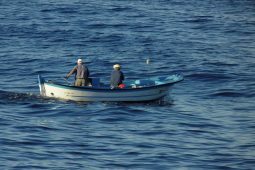 We offer the best adventures with local experts. 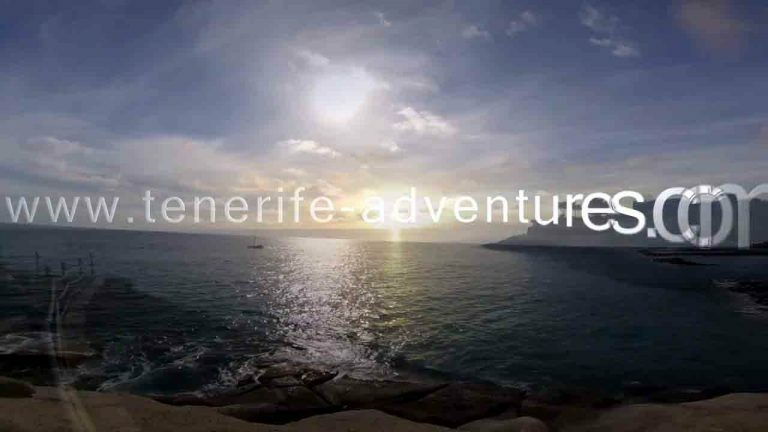 Discover the island with Tenerife -Adventures. 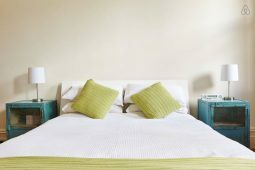 Just relax after a sporty and healthy day in our accommodations. Check our offers. Does this look like fun? Check out our activities! 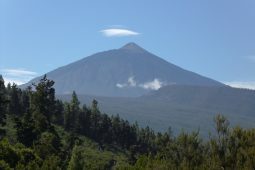 Would you like to spend an amazing one week in Tenerife? Get ready for an unique adventure! An active week is waiting for you, with lots of sun, sport and fun. 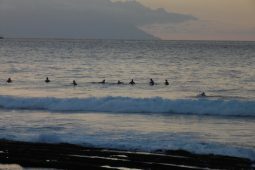 During the active one week we will surf a lot, our experienced surf instructors will teach you from the beginner to the advanced level. 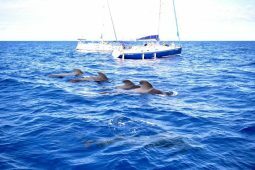 Expite of that we will have the following activities: sailing between La Gomera and Tenerife, where the pilot whales and dolphins live. The view from the beaches and from nearly any place in the island is magnificent. The north part of the island is a little bit colder with forests and green areas. 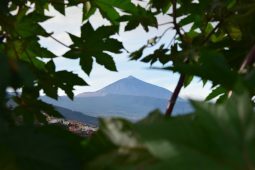 It is more cultural, with lots of interesting cities and towns, like the cultural and historical La Laguna and La Orotava. We can find spanish local restaurants, art and musicians here. In the north more natural beaches and hidden places are to be discovered. One of the most unique place is Garachico with an amazing natural pool and clear water. 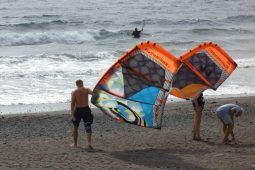 Tenerife is beautiful, the best areas are here to do hiking and bike tours, however the south is more popular with fun, water sports, parties, and with lots of sandy beaches. But don’t forget to visit the Masca valley. 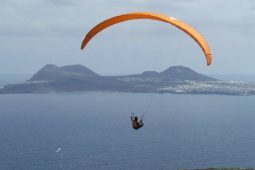 Discover the island with the help of us! For more tips check our page. We are activity organisers. First of all I think it is important to mention, when we moved to the island we were searching the best activities and tried as much as we could. We work with the most talented instructors and best sport clubs and we have an experienced and local team offering the best acticities. As we are exploring the island all time, we never give the same experience, however we try to give you the best service during the tours. We don’t like mass tourism which can be found in the island. We have the best practise to avoid it. We organise individual tours and activities for small groups, families and friends. We care about our guests, the weather conditions and the nature. We try to reserve it as much as we can. 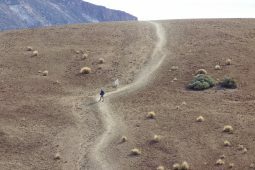 We offer healthy activities from minimum adrernlin level to the top. Everyone of us is different, therefore I advise you to choose an activity you like or always wanted to try. If you have any doubts or question, just contact us. 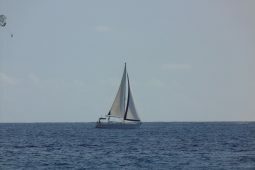 Wishing you a nice holiday and have fun, expolre Tenerife with us!